Baba ghanouj is a grilled eggplant dip mixing the robust flavors of garlic, lemon, smoky eggplant, and tahini. Sohha follows Angela’s centuries-old Lebanese family recipe to recreate a rustic, delicious dish. 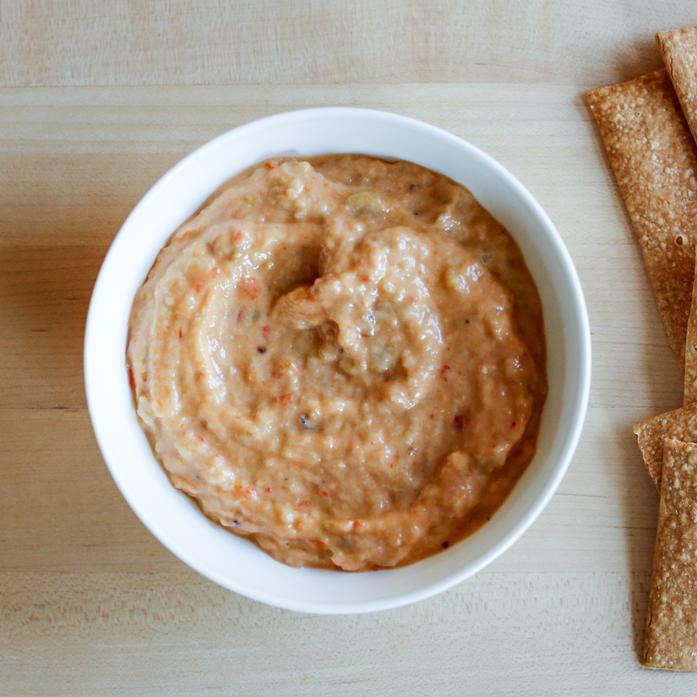 Use as a sandwich spread, a dip with crackers or veggies, an appetizer or side-dish, a condiment on salads.